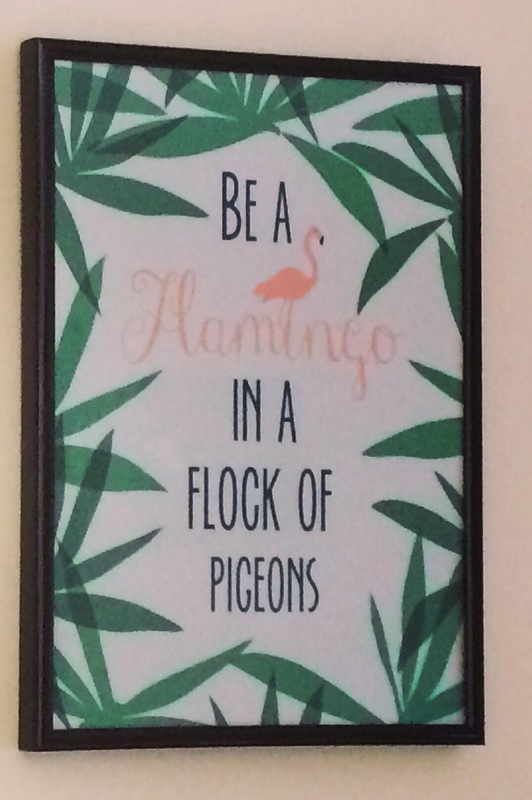 We have a picture on our wall with the words “Be a Flamingo in a flock of pigeons” and this perfectly sums up my son. From the second Harry was born we knew we had an entertainer on our hands. Full of energy, a smile that could melt ice and a very cheeky personality. Harry taught me how to be a mummy. I made more mistakes than I would have liked and at times felt like sending him off to live at the Zoo but there will always be a special bond between us. 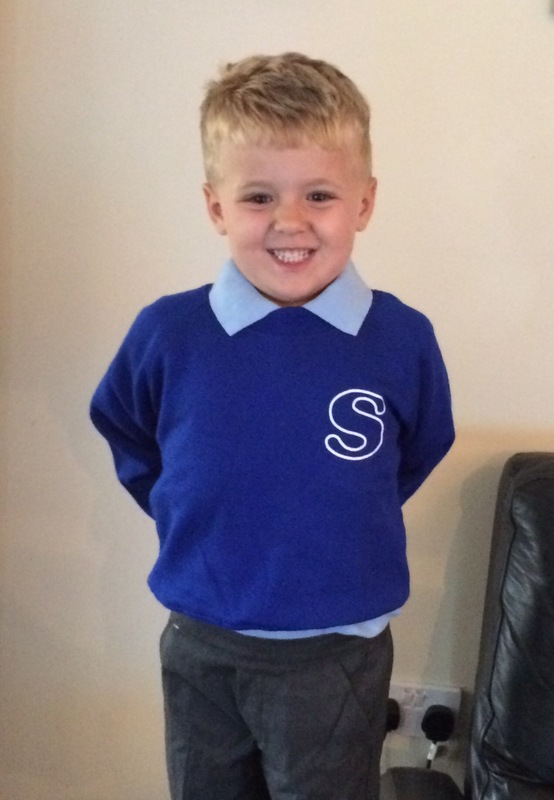 My little Flamingo starts school on Monday and even though he is more than ready to go I am going to miss him. We have spent the last 4 years on an adventure together, often getting lost, often knee high in mud but most importantly making memories together. I know on Monday Harry will fly off to school without any problems but my nest just won’t be the same without My Little Flamingo. "Living Arrows 36/52 – A Celebration of Childhood"
As long as he keeps his pants on ! Hi Becci, it’s always good to be a little different and flamingos are much more interesting than pigeons! I hope Harry has a fab time at school. Awww that’s lovely. I hope he settles in and has a great time and you don’t miss him too much. My boy is 4 in October so we have a whole year yet. Thanks so much for linking with #KCACOLS. We hope you come back next week. Aw I remember the day I sent my eldest off to school and now she has just started high school! He sounds like a great little character, I’m sure he’s going to love school. Oh he looks so happy in his uniform. Hope he has been loving it and I hope you are ok too. Can imagine in a few years I’ll be in tears on the first day of school!!! Good luck to him! I’m sure you’ll both be fine, good luck with the adjustment.